Prime Allenby! 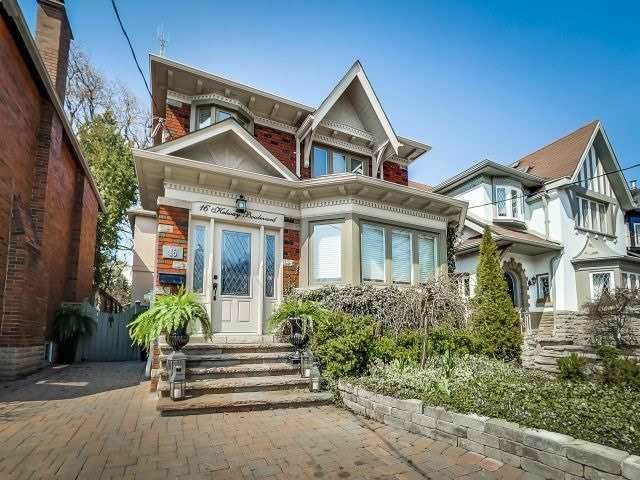 Impeccably Maintained & Beautifully Renovated With Rear Addition With High End Quality Finishes. Stunning Great Rm & Large Gourmet Kitchen With B/I Viking Professional, Ss Appl's, Oversized Island, Entertainers Delight. Main Flr Powder Rm. Master Retreat W/Sitting Room/Study, His & Hers Walk Ins, Ensuite Bath & Dressing Room. L-Shape, Pool Sized Lot With Additional, 20X30 Ft Parcel At Rear. Gorgeous Private Garden Oasis. Rare 3 Car Parking.